With the exception of a few of the Creator, Technic and Lego Movie sets, company suggested alternate models have all but disappeared from Lego instruction books. It may be best to use your imagination when making something new out of your existing bricks, but fans in the Lego community have started making alternate builds for your favorite sets and sharing them for purchase or free. The challenge is to take an existing kit and then utilizing only the pieces in that box, create something entirely different. It has been the subject matter of several contests as of late and the community has produced some really nice models. 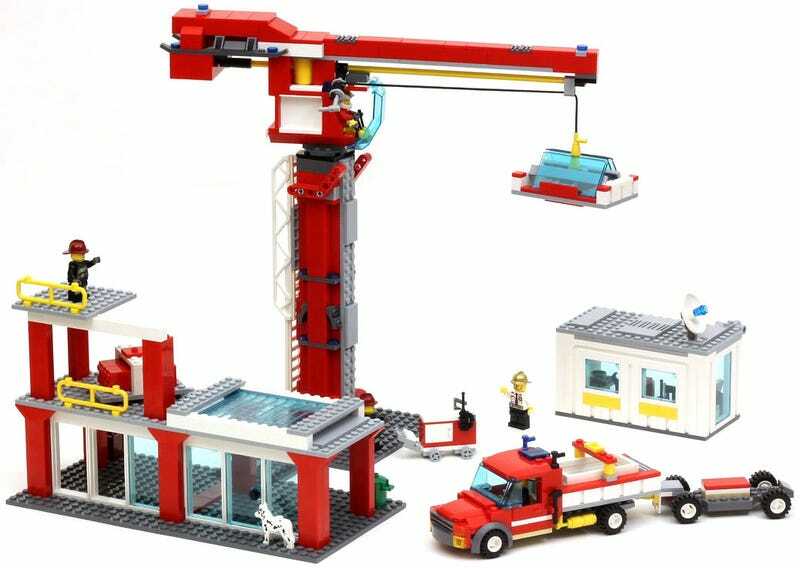 Dare I say, this construction site by JK Brickworks based on Fire Station (60004) might just be better than the original. From the guy that gave us the Lego particle accelerator, I expect this sort of greatness. He has even provided the parts list, LDraw digital model files and building instructions for free!